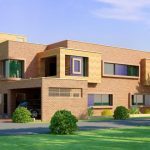 DHA Bahawalpur has undertaken a number of initiatives towards making DHA free from harmful pollutants whilst at the same time keeping its carbon foot-print to the minimum international standards. 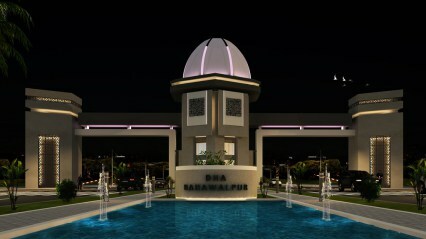 DHA Bahawalpur is a dynamic and promising housing scheme providing exemplary civic amenities to its residents including schools, colleges, universities, healthcare facilities, shopping malls, hyper markets, public community centers, restaurants, cinemas, entertainment hubs, fire and rescue stations etc making it a proud, unique and satisfying experience for the residents of the society. 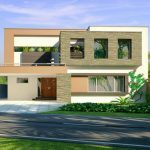 Connected to a well-designed road network that will provide a convenient, hassle free route, to and from the city of Bahawalpur. International standard sanitation system .